The beautiful grounds surrounding our wedding venue allow for outside weddings and receptions. 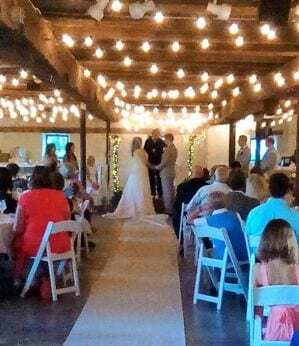 The rustic interior of the historic barn gallery can host your ceremony and reception in year-round comfort. The generous space of the barn gallery allows for sit down dinners for up to 175. Patrons will have access to catering prep- kitchen, bathrooms, bridal changing area space and room for a dance floor and DJ. Weekend Wedding and/or Reception prices start at $3000 to $5500. 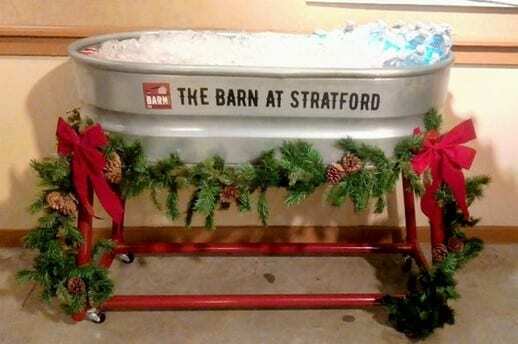 To help make your event exactly the success that you want, The Barn at Stratford has assembled a team of Barn Partners, service providers to work with you. 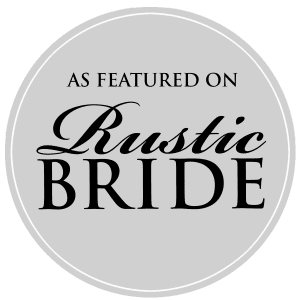 You will find Caterers, Beverage specialists, florists, entertainment, event planners and more on the Barn Partners page.